We featured Leslie Loh back in January 2009. 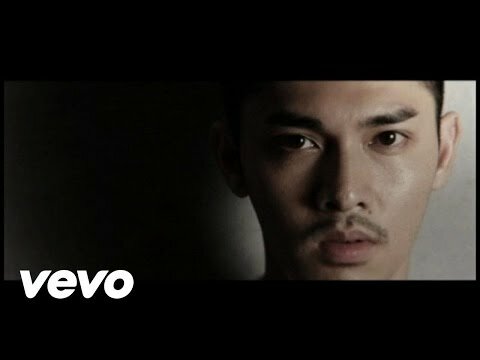 Here’s another video from the said Chinese singer entitled Flow. Kelvin Kwan is a Chinese singer who was raised in Canada. He was born on March 24, 1983. You are currently browsing the Chinese Music weblog archives for June, 2013.